Commercial Sewing builds and ships over 150,000 products each year and we know a thing or two about just in time! When it comes to model year changeover, we have to properly plan our time wisely as most of our customers are requesting new designs and increased orders all at the same time. 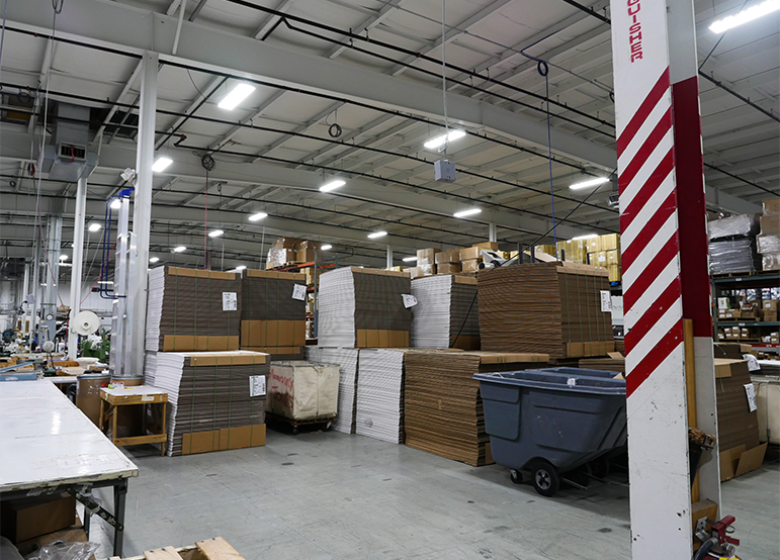 Our goal to is to keep production lines moving constantly and work with our customers’ purchasing and production departments for advance visibility of annual production and order shipments. 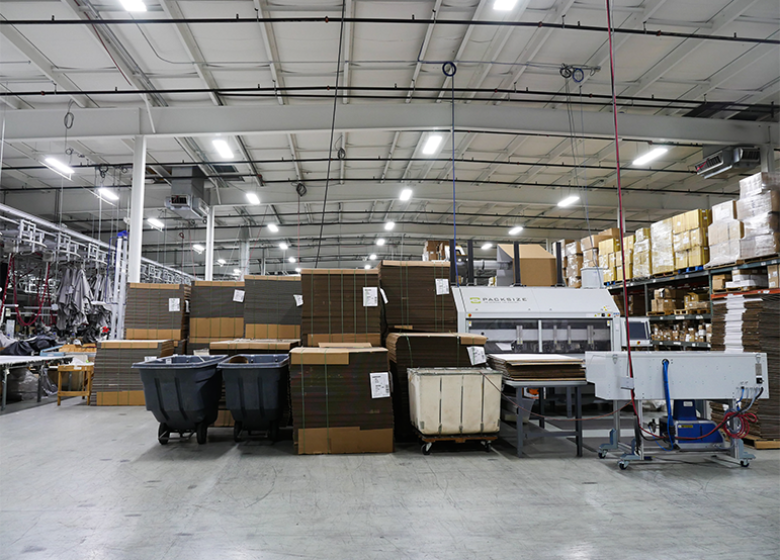 Our multiple production facilities and warehouses allow us to inventory completed products for our OEMs and ship to them on a routine basis that is set up in advance. To ensure on-time deliveries, we work closely with all of the best freight options available to keep product moving in a timely manner. We design and build all of our own custom packaging in house with the intention of bulk shipping in the most efficient way possible. We take as much pride in our packaging as we do our product. 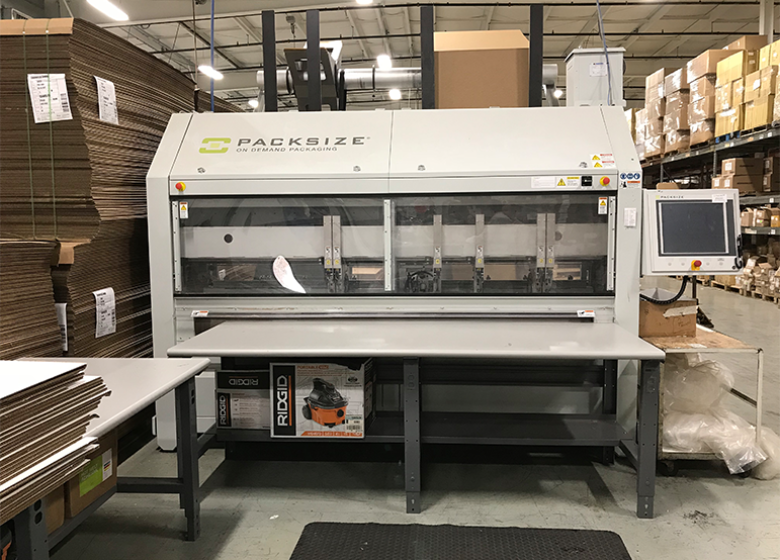 It needs to be easily identifiable in the warehouse with product numbers, names, and images visible from long distances so your time is spent on important tasks. We can incorporate UPC labels, barcoding and serial numbers if needed to work with your inventory management system.